Bandung, West Java capital which is located approximately 180 km from Jakarta, is well known for its leafy streets and has a strong influence on fashion and art so that Bandung is also dubbed as the ‘Paris van Java “. Located at an altitude of 768 meters, Bandung has a cool climate all year round and is very comfortable to visit. Come and enjoy the natural beauty of West Java! If you from several foreign country you can use airplane directly to Bandung’s Hussein Sastranegara Airport or via Soekarno Hatta International Airport, Jakarta. For land transport option, many way are available. Buses, trains, or by car. 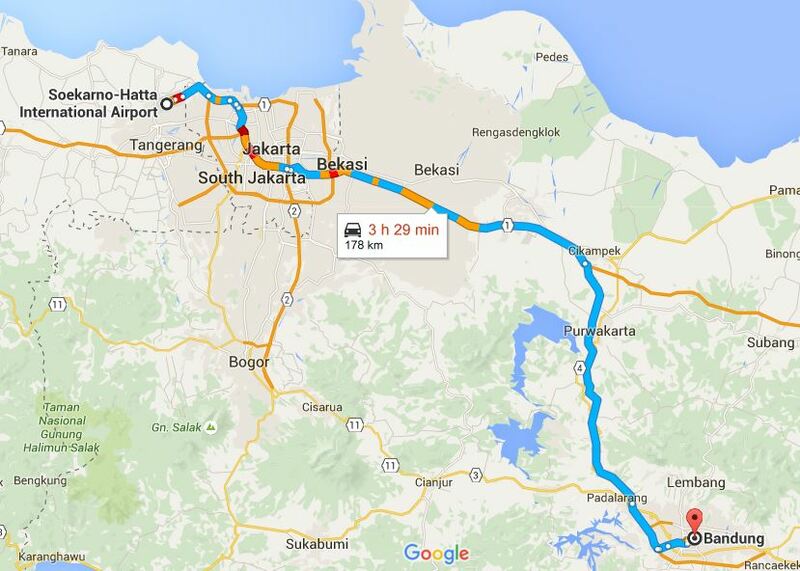 By land You can reach Bandung within 3 hours (estimated by 150 kms direct highway) or faster from Jakarta. 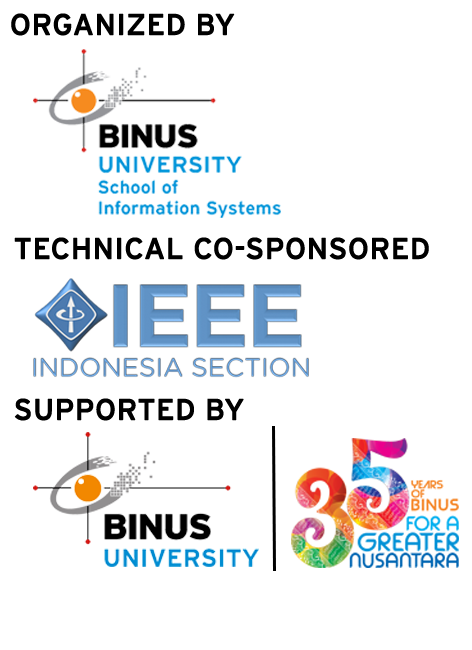 Malaysia, Singapore, and several countries has regular flight to Bandung. Besides international flight, Bandung’s airport serve flights to and from other major cities in Indonesia, like Jakarta, Surabaya, Semarang, Denpasar, Sampit.